Definition at line 66 of file arch2xml.py. Definition at line 58 of file arch2xml.py. 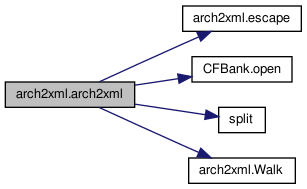 Definition at line 9 of file arch2xml.py.